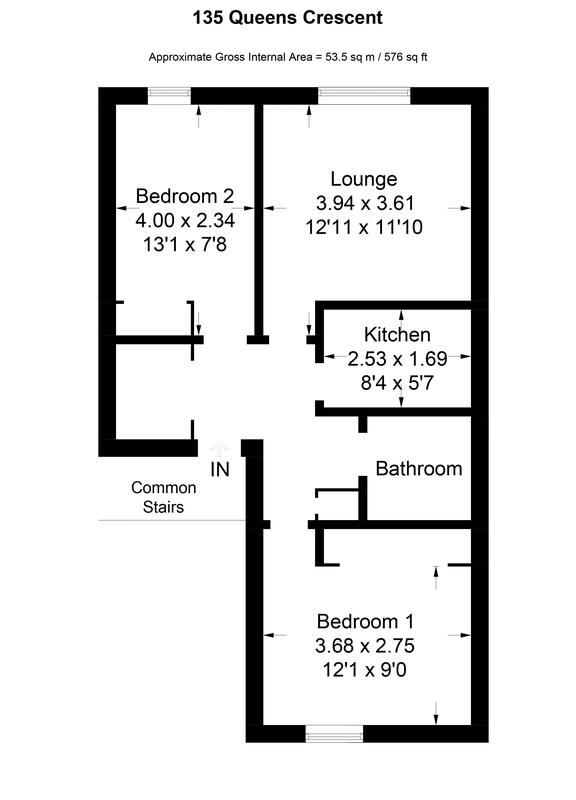 Sold in 24 hours ** Fixed Price ;5k below Home Report Valuation. 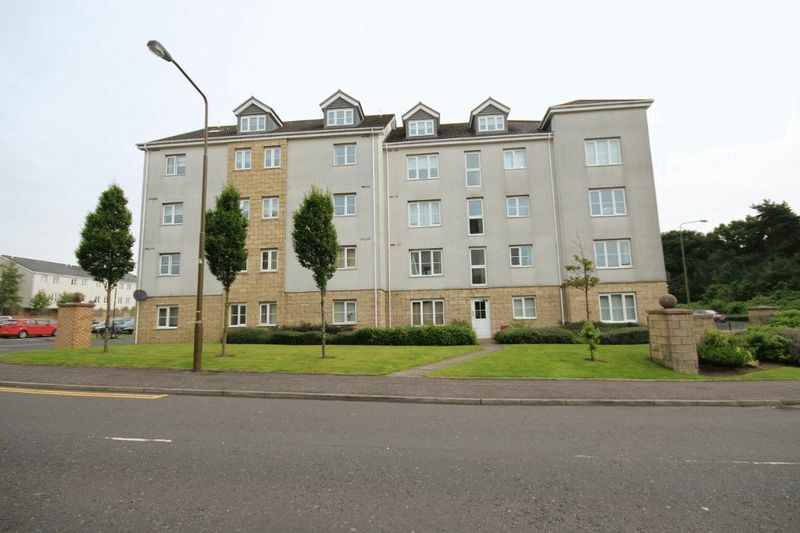 - Includes Furniture ** Alba Property are delighted to bring to market this two bedroom second first floor apartment in Eliburn, Livingston. 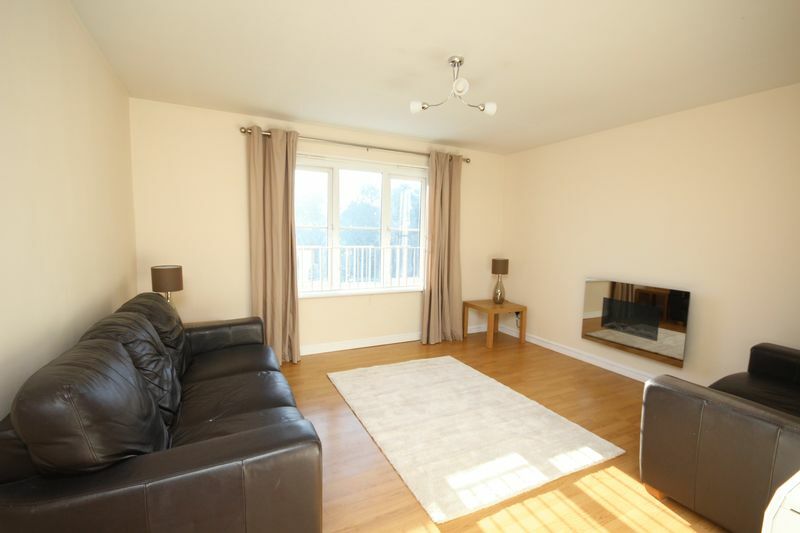 This excellent apartment has been well presented to offer move in condition, 135 Queens Crescent is located in a popular private development within easy commuting distance to Livingston North train station and Livingston's many shopping centre, as well as St. John's Hospital. 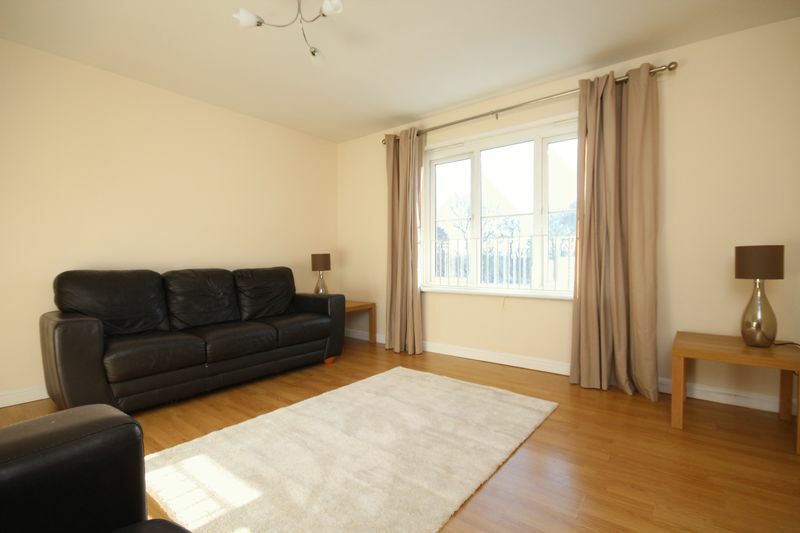 The flat comprises of a spacious lounge, smart kitchen, two double bedrooms with fitted sliding wardrobes, and Bathroom. 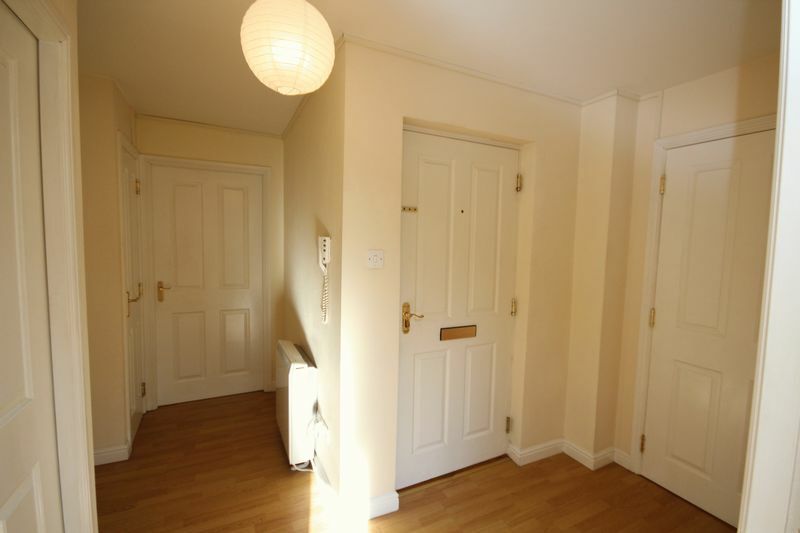 The hallway is entered via a white UPVC door and giving access to all accommodation. Laminate to floor. Two ceiling lights. 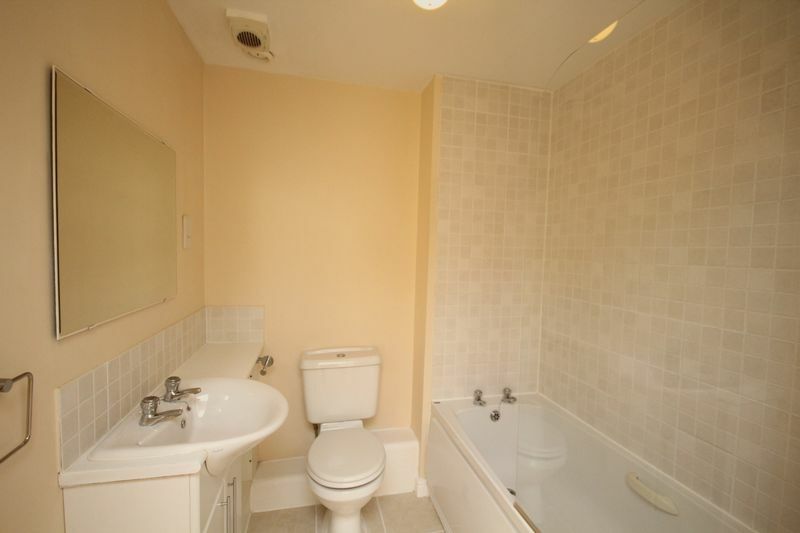 Large built in cupboard housing the water tank and providing storage space, the hallway benefits from a second built in cupboard providing additional storage space. 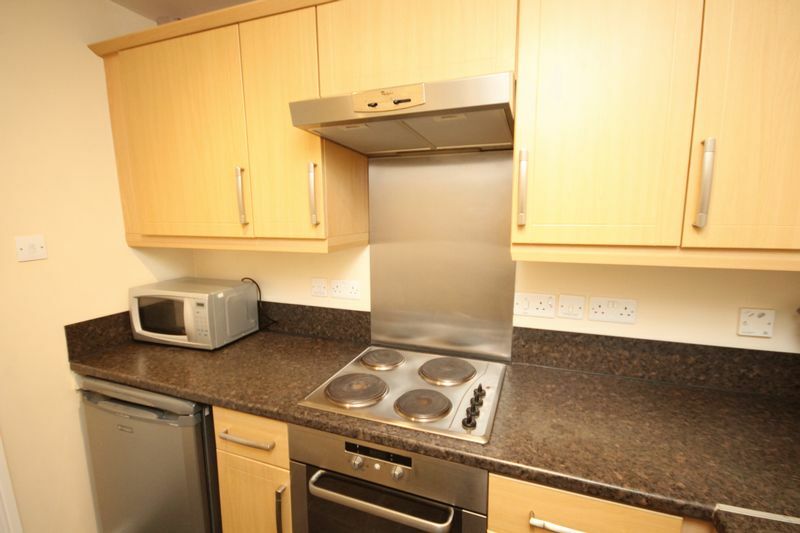 The kitchen has been fitted with a range of base and wall units with contrasting work surface over. 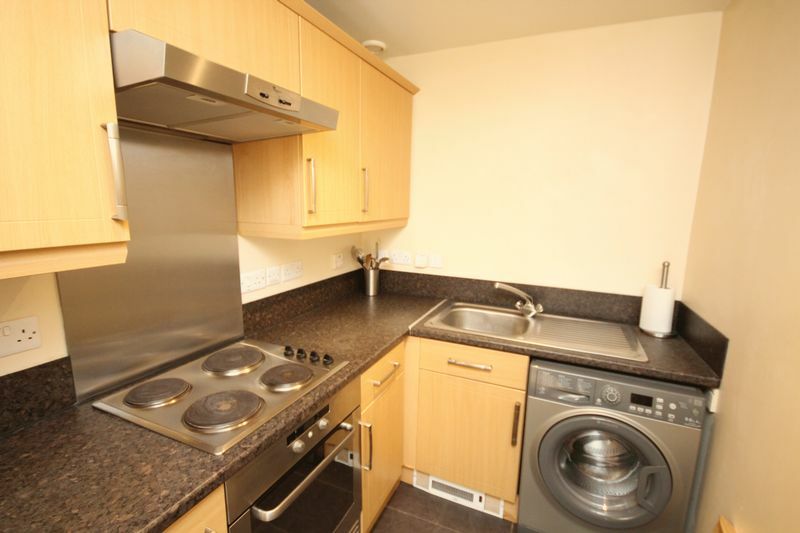 Inset sink with mixer tap and drainer. Integrated single oven with hob and extractor over. 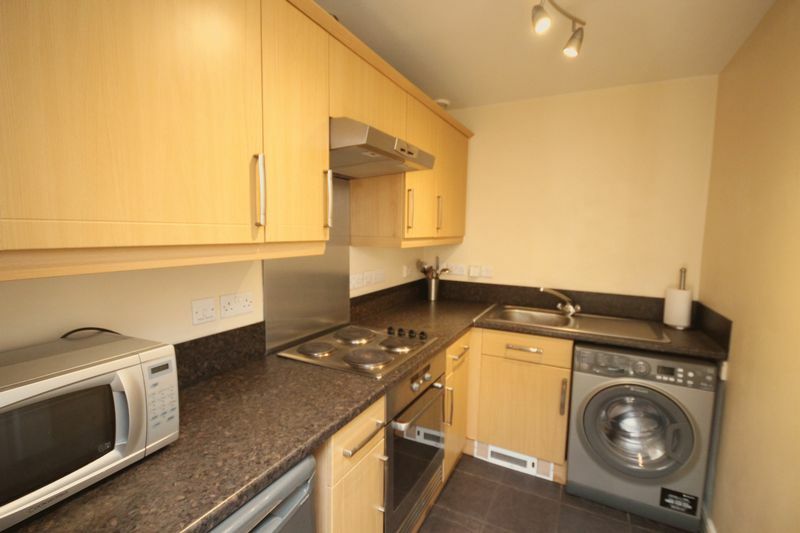 Space for washing machine and fridge. Splash back. Extractor fan. Laminate flooring. Light. 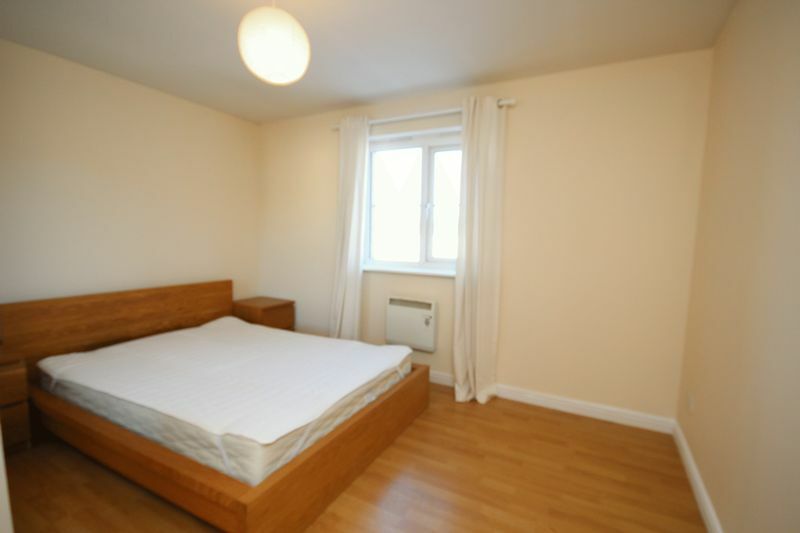 Well presented double bedroom. Laminate and modern neutral decor. 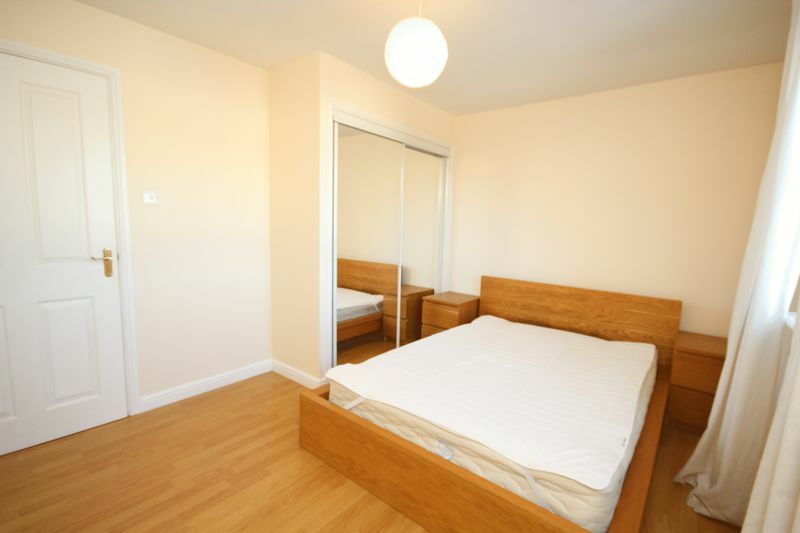 There are fitted wardrobes with mirror sliding doors. Wall mounted electric radiator. Central ceiling light. 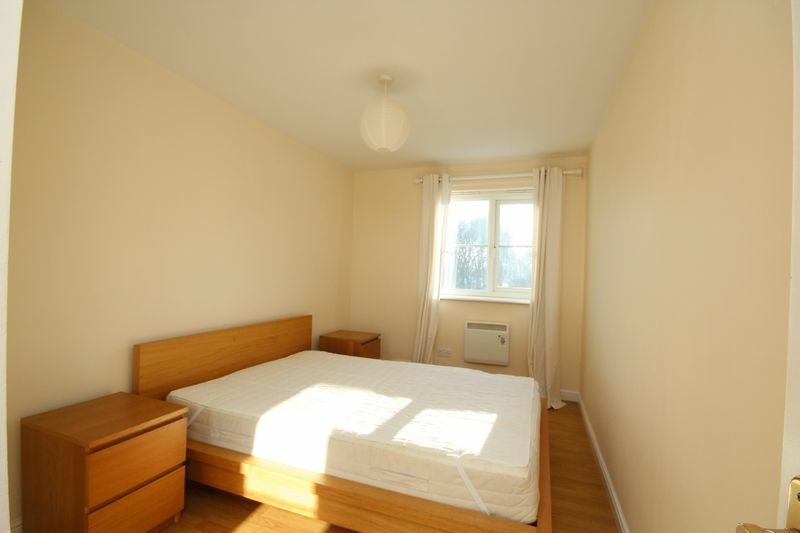 Well second presented double bedroom. Laminate and modern neutral decor. 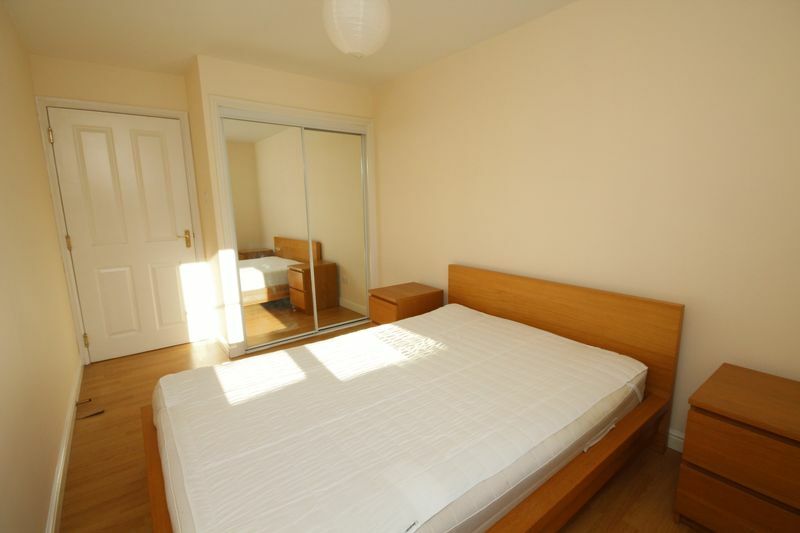 There are fitted wardrobes with mirror sliding doors. Wall mounted electric radiator. Central ceiling light.